Once you are logged in, in the top right corner of the screen, click on the circle with with your initials and click on your name. On the account profile page, next to your subscription plan type, click Upgrade. 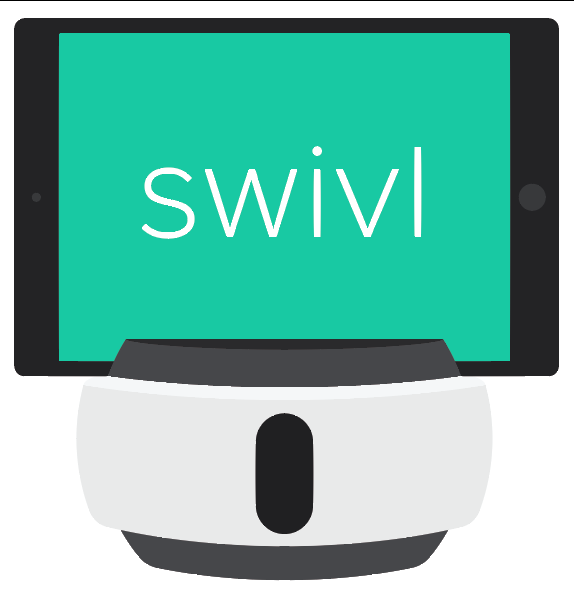 On the Swivl Cloud plan page, place cursor on Current plan button and it will immediately change to Cancel Subscription - click it and follow instructions to cancel subscription.